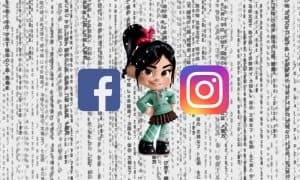 In a move that all but guarantees I will never look at the app again, Instagram has flipped the switch on their new timeline algorithms that change your feed from chronological to what they’re calling “a new way of ordering posts.” Not content with simply adopting a newer, uglier logo, Instagram has decided to alienate a good portion of its users too. Before you ask, no, the new algorithmic timeline cannot be turned off. You are now stuck seeing the photos that Instagram thinks that you want to see, in the order they think you’ll want to see them. Though if the opt-out were implemented in the same way as Instagram’s parent company Facebook’s “top stories” vs. “most recent” timeline, they’d just keep switching you back to their algorithm without notice anyway. Reaction to the announcement has been predominantly negative, though with the occasional “like” thrown in for good measure. Plenty of salty language is flying around on the official Instagram blog post too. 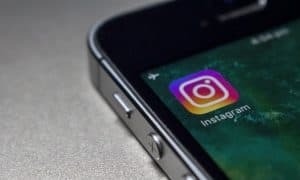 For brands and celebrities worried that your content may get buried in this new algorithmic approach, don’t worry… Instagram will almost certainly offer advertising packages soon that will bump your posts right up to the very top. For regular users that are concerned that they won’t see all of their friend’s photos anymore, well, you’re basically out of luck here.